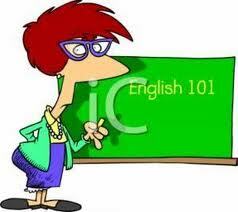 Are you a Japanese Nationality and want to learn how to speak English . SYJLT is teaching English to a Japanese Nationality for career advancement and personal enrichment. From a small group of local students and a few private classes . Enrollment is on going start anytime! Yori Sensei Nihongo Training Center Inc.